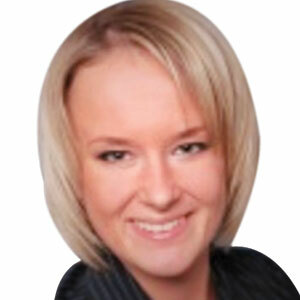 Patrycja joins Borderless Access as the New Country Manager in Germany. She is part of the global sales team based out of our new office in Germany to contribute actively towards expanding business growth in parts of Germany & Eastern Europe. Patrycja has over 7 years of rich experience in market research and has worked with the likes of specialist research firms – TNS, Synovate, Philip Morris and has spent over 5 years with research now in Munich and headed the business team in eastern Europe in developing a clientele and unlocked various business opportunities. Additionally, she also brings learning & experience in developing new business, managing key accounts and lead a team successfully in fulfilling the organizational goals. Patrycja holds a Diploma in Economics from University of Munich.